In most cases, price is a big part of remodeling. Can you imagine what we could all do if price wasn't an issue? 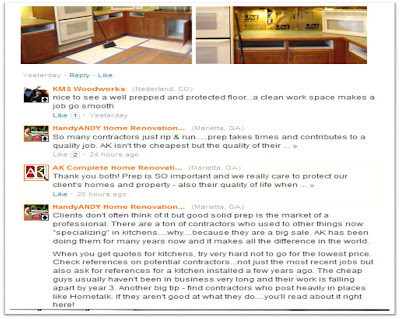 What HandyANDY is saying above is that you should never select a contractor based solely on price; even though that factor may carry weight in your overall decision. Digging into the differences in quotes from multiple companies can often change price game. Some contractors may give you the lowest possible price and, once chosen, add to to final bill as you make selections. Some contractors may give you a fixed price contract, some may give you itemized statements, others may just shoot you a number; some may detail out the selections in the estimate, others many not account for the granite or the fixtures you already told them you were set on. 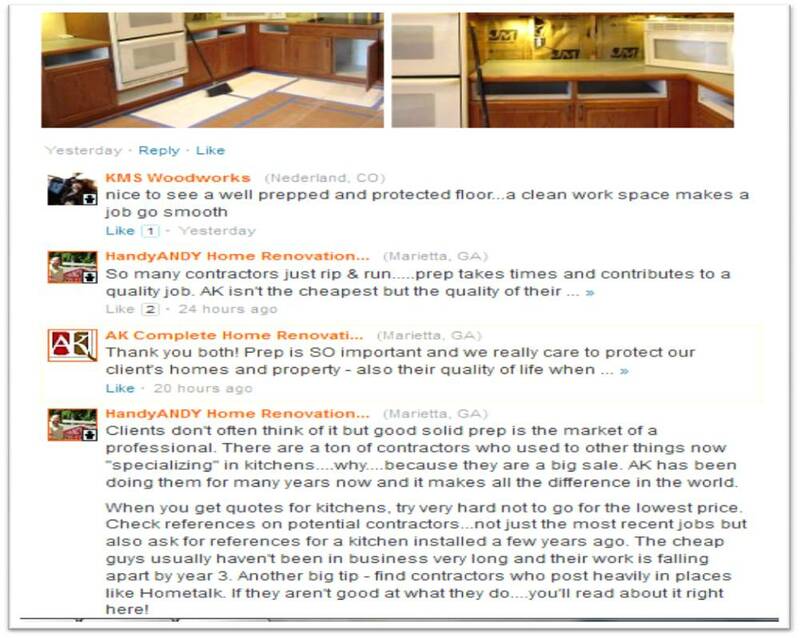 It's a tough job to sort through these differences and by contacting references and checking out your contractors online activity, you can gain additional (important) information, beyond just a number, that will help you make your decision. Trust, honesty, integrity, pride in their work...these are traits that most people will tell you are essential for their contractor to possess. But when it's time to make the decision, it's hard not to get nervous about the numbers! Remember contractors are people too. Talk to them! An open line of communication is the first step to ensuring you get the best work done for the best price.